Business Improvement And Development Concept. Captain (symbol.. Stock Photo, Picture And Royalty Free Image. Image 59226871. 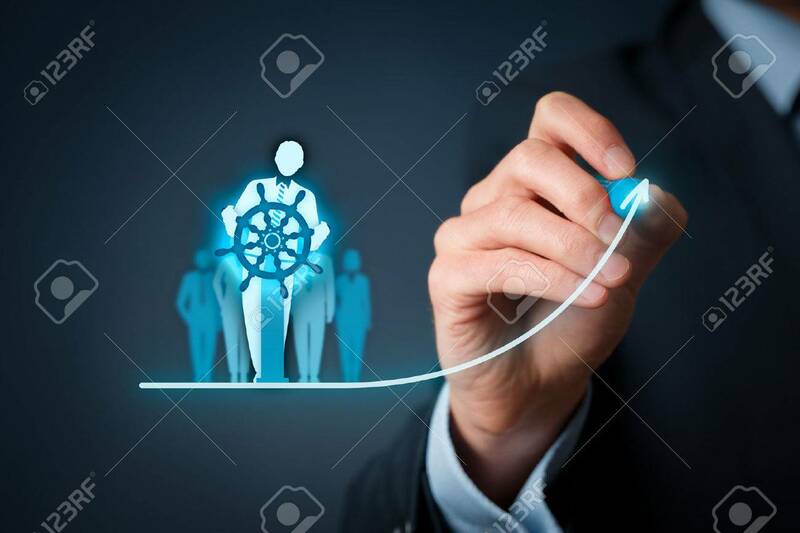 Stock Photo - Business improvement and development concept. Captain (symbol of team leader) change direction. Business improvement and development concept. Captain (symbol of team leader) change direction.